Average aluminum bracket is used for fastening two solar panels together on aluminum profile through bolt and nut. The bracket is made of aluminum material which prevents the module frames from corrosion. 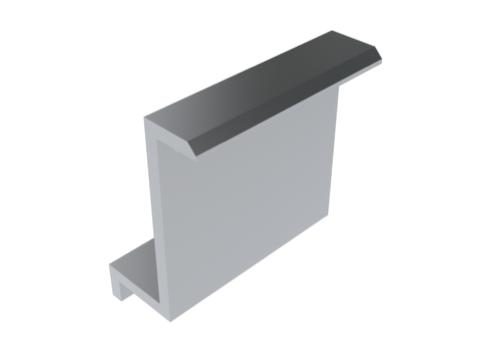 We could offer different bracket heights according to the installation requirements of your system!